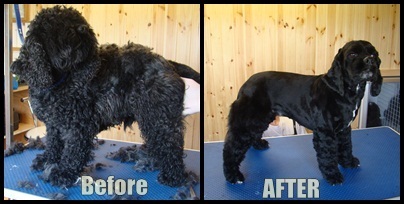 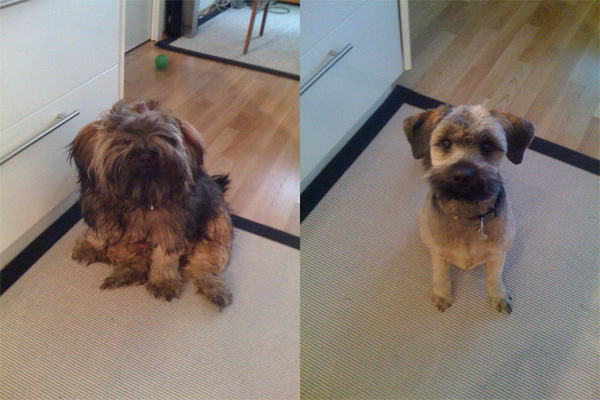 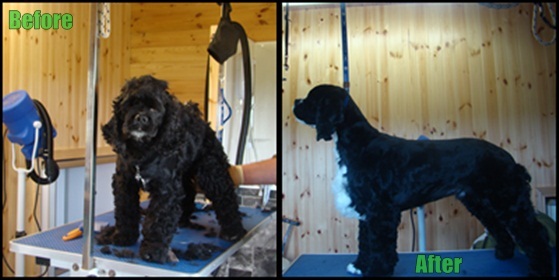 Country View Dog Grooming Parlour is run by our own qualified canine beautician. 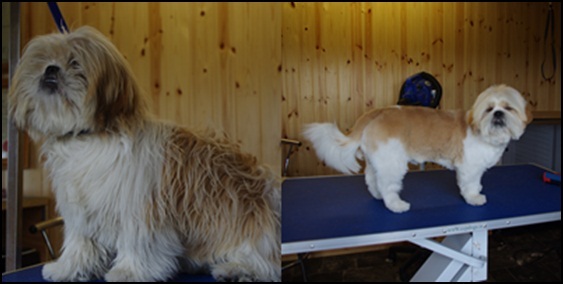 At Country View Dog Grooming Parlour we use high quality grooming shampoos with tea tree oil specially formulated for sensitive skin. 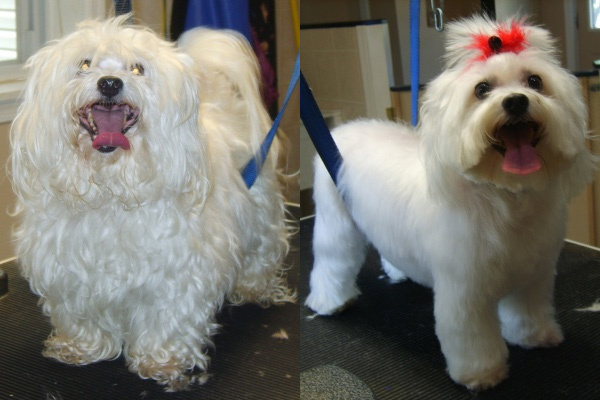 The product range we favour has colour specific shampoos which ensure a gleaming coat for all types of dogs. 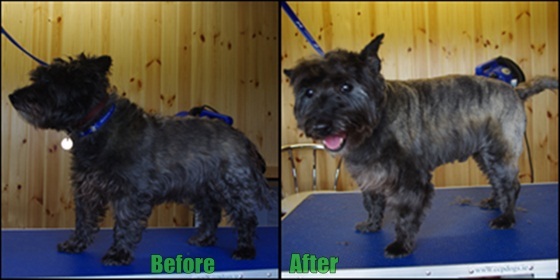 Before we begin any treatments we give the dog time to get to know us and trust us ensuring he will remain relaxed while he is being groomed.